Fans have been anticipating and speculating on the exact role that Gwyneth Paltrow’s Pepper Potts would play in Avengers 4. Now, it appears confirmed that she’ll be suiting up for the battle. 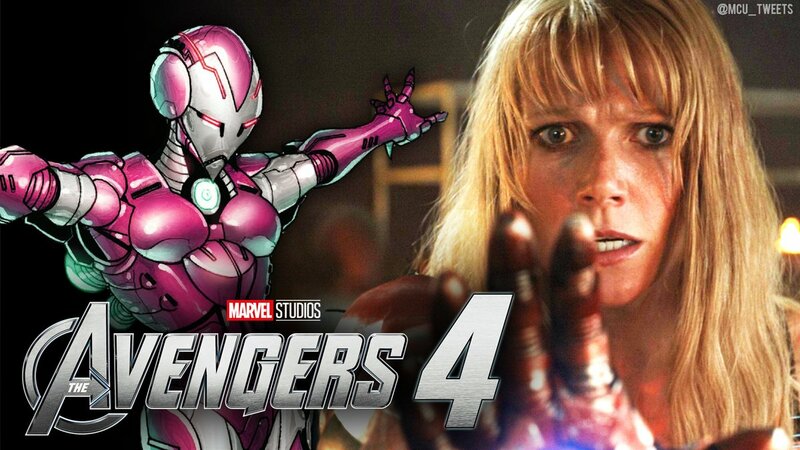 A new report via Deadline Stars that Potts will be getting her own armour to help Avengers against The Mad Titan. Although the reports don’t say that Potts will take on the Rescue mantle she picked up in Invincible Iron Man #10, it does confirm that she’ll be receiving the armour. Leaked pictures of Paltrow taking a selfie in the armour have already surfaced on the internet, which was later followed up by leaked toy pictures which also featured the purple armour. Potts made her comic book debut in 1963’s Tales of Suspense #45, just six issues after Tony appeared. While Rescue still remains as a recent moniker that she has picked up. According to the actress herself, Potts might be a mother next time we see her. Here’s what Paltrow said in an official Infinity War magazine.